Raw Summer Wildflower Honey – 2 Lb. 10 Oz. 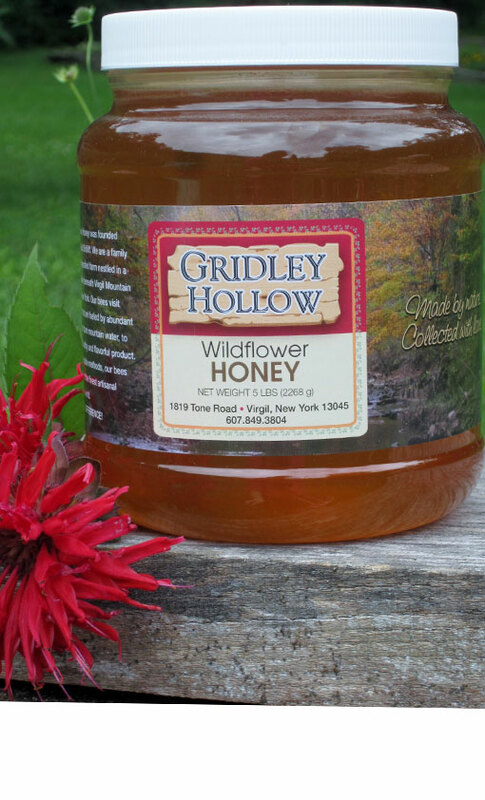 Jar – Gridley Hollow Honey Co.